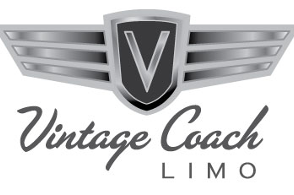 Vintage Coach Limo is happy to bring to you "Vito” a 1940 Cadillac Fleetwood Touring Sedan that is sure to please. This five passenger sedan is the last, and arguably the best Cadillac of the art deco period. 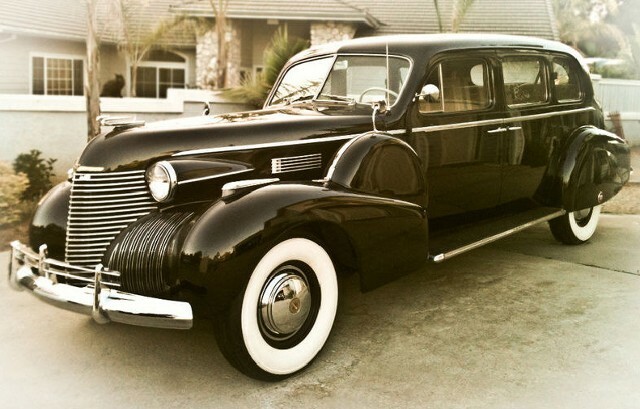 Standard features added to the 1940 lineup included sealed beam headlights and turn signals. Vito boasts the longest wheelbase in our fleet at 141 inches. Comfortably seating three passengers in the back seat and one as a passenger, Vito is the epitomy of how Cadillac obtained the tagline "Standard of the World." Vito is a one of only 155 produced that year of which only five are listed in the Cadillac-Lasalle national database. Options on this coach include factory radio and fender skirts. List price in 1940 for this car with options was $3.082 ($49,803 in 2011 dollars).